Owning and managing real estate in the Marrero area can be a very rewarding but time-consuming experience. 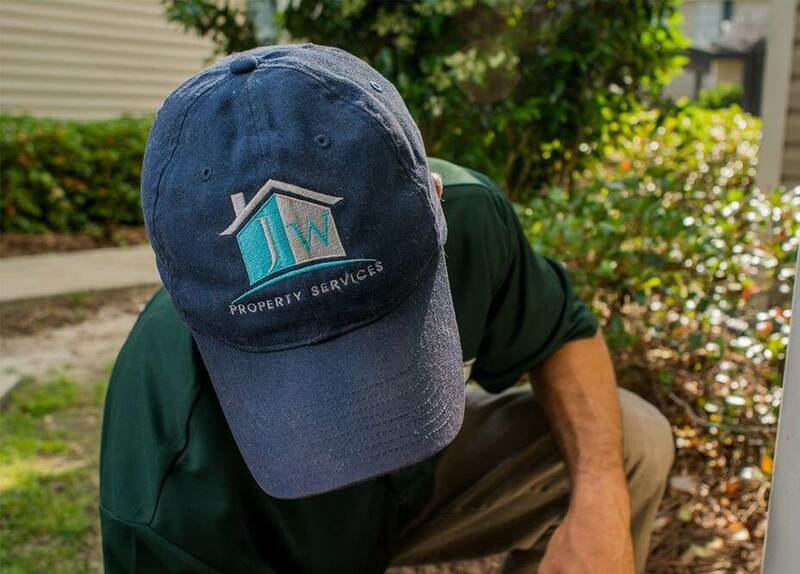 That’s why property owners across Southeast Louisiana trust JW Property Services to manage their property for them. 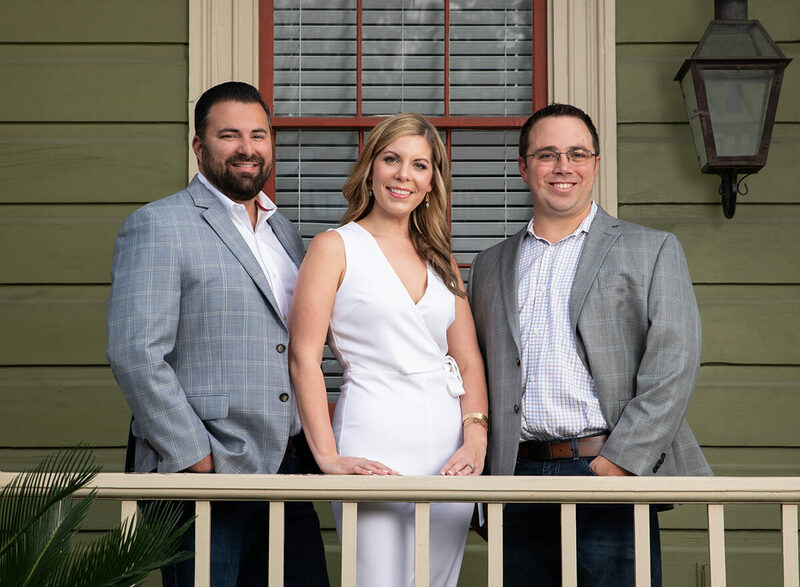 We believe that our commitment to service is what makes our business a success; and as one of the most successful property management companies in Southeast Louisiana, we can help make managing you Marrero property easy and affordable. We treat each piece of property that we manage as our own, offering the highest quality service to you and your tenants. Chances are, dealing with the property you’re trying to manage is one of many items on a to-do list as long as your arm. After all, you may be working a full time job, juggling family duties, and trying to keep up with property needs of your own home. Shorten up that to-do list, and call JW Property Services. We want to take some of the property management burdens away from you so that you can focus on other things. Managing property in Marrero has never been easier, thanks to our full range of property management services. We provide property management services such as prompt rent collection, lease enforcement, detailed record-keeping and accounting services, in-house maintenance services, monthly owner statements, and a 24 hour emergency hotline. We also handle advertising and leasing property as your tenants change, and oversee the entire tenant turnaround process. Our property owners love the technology we have in place to make Marrero property management easy and hassle-free. 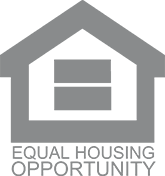 For example, one of the services we offer allows tenants to pay their rent online and the funds to be directly deposited into your bank account. No more running around collecting checks and trips to and from the bank. We also offer online maintenance requests and work order submittals, ensuring the speedy response times. Learn more about our online property management services. So whether you’re leasing a lakefront home in Mandeville, an Uptown duplex in New Orleans, a townhome in Covington, an apartment in Metairie, or a condo in Slidell, make us your one-stop for all property management services. We manage your Marrero property like we would manage our own—with the utmost care with a keen attention to detail. Read what some of our clients have said about us, and you’ll understand why our property management company is trusted across Marrero and the surrounding areas. Contact us today to see how we can start helping you.